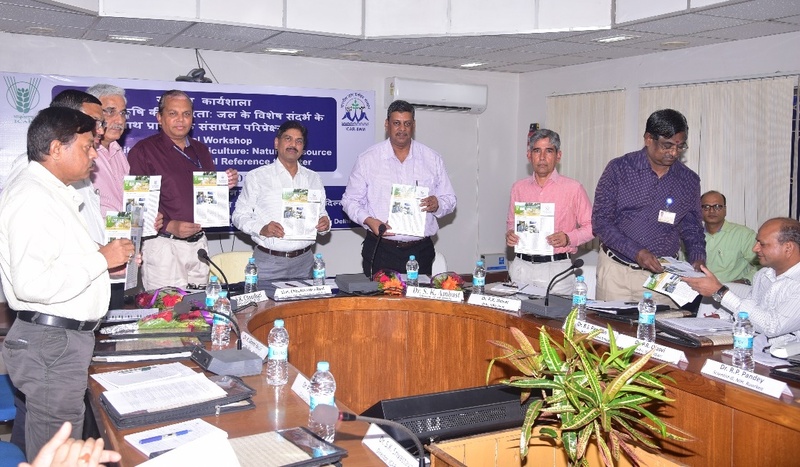 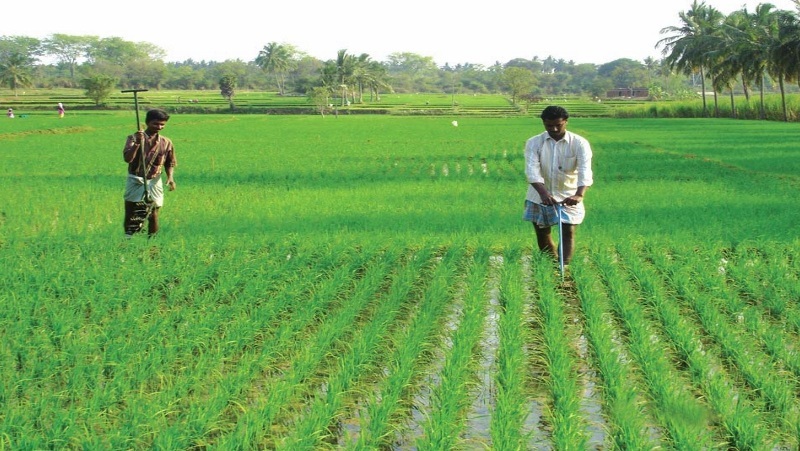 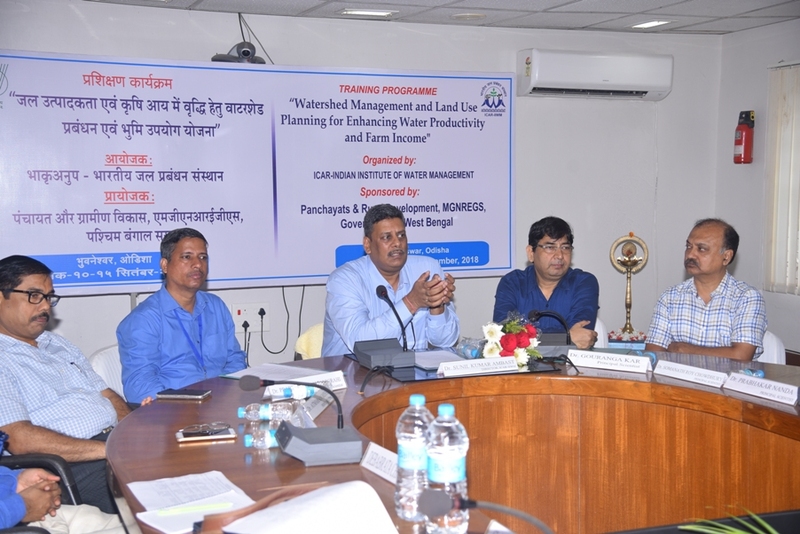 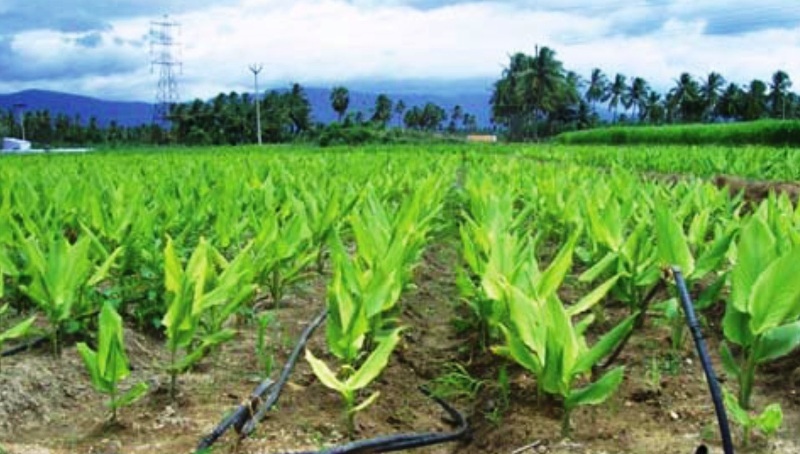 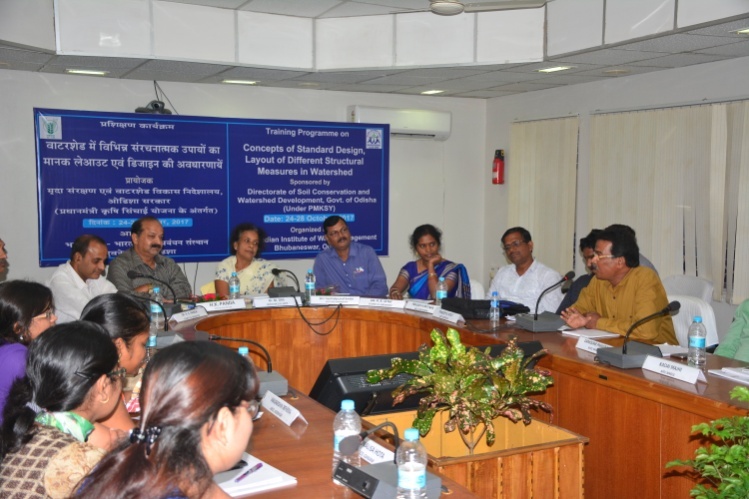 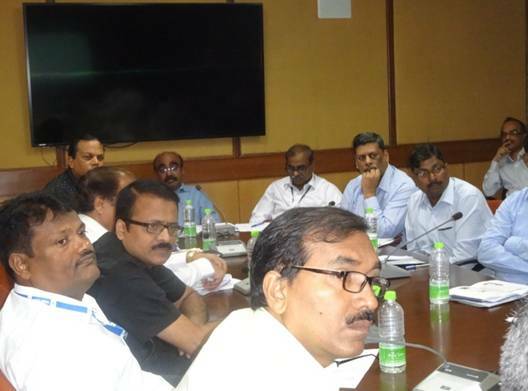 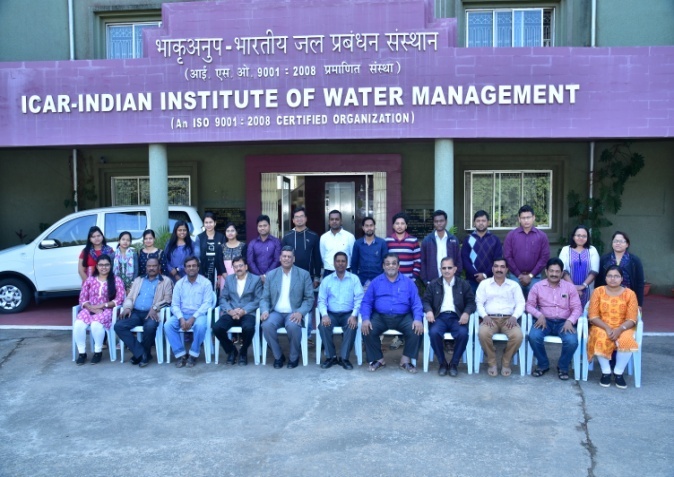 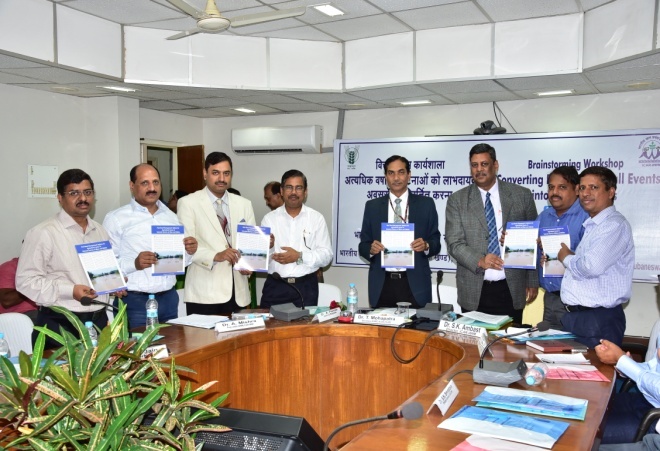 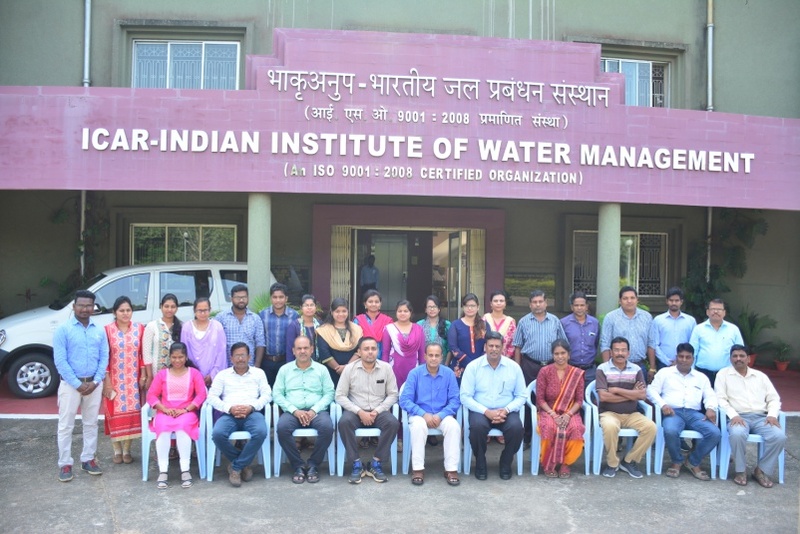 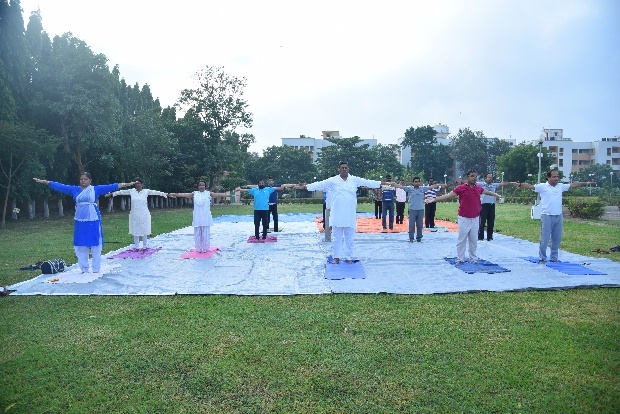 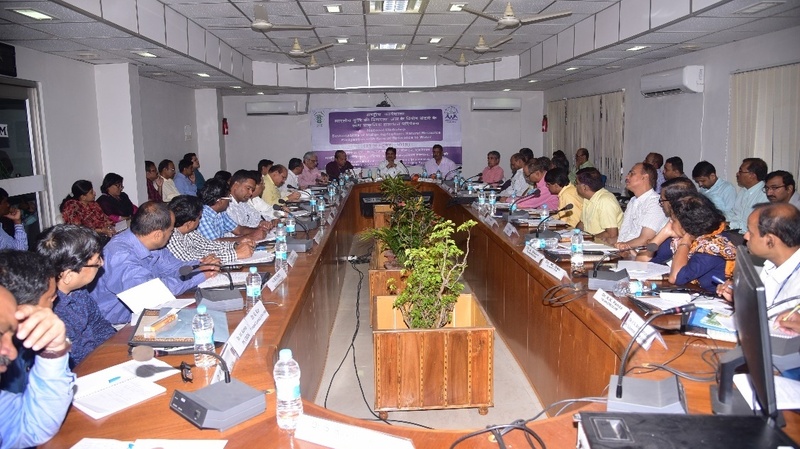 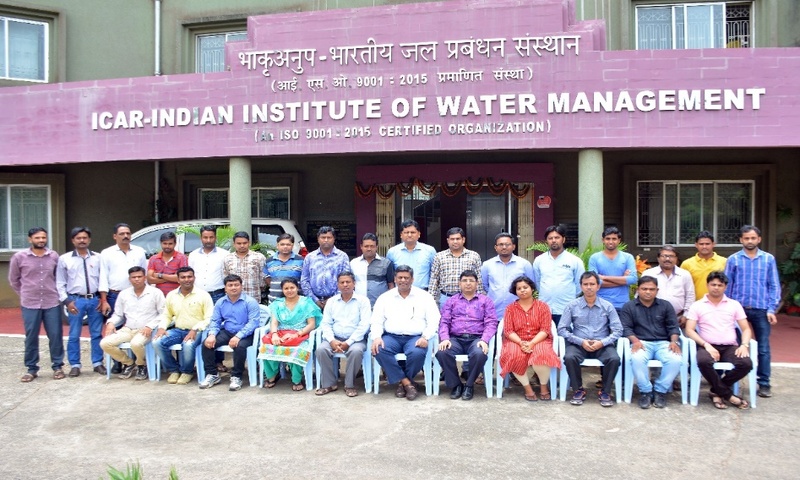 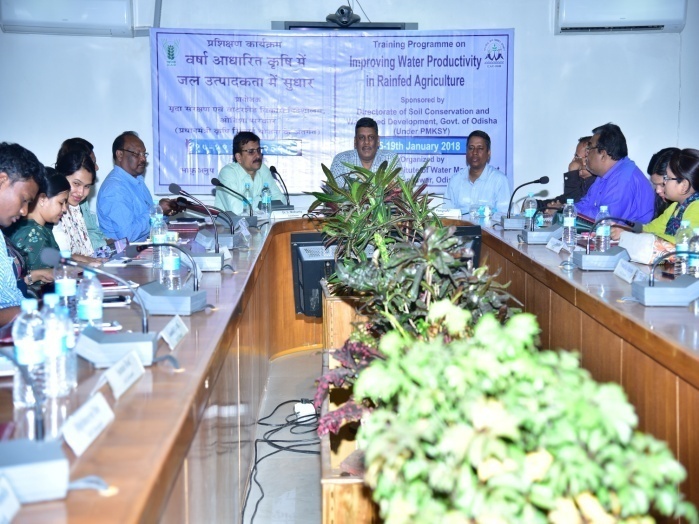 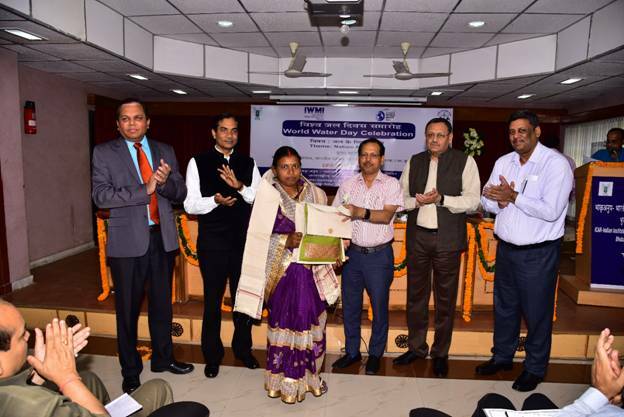 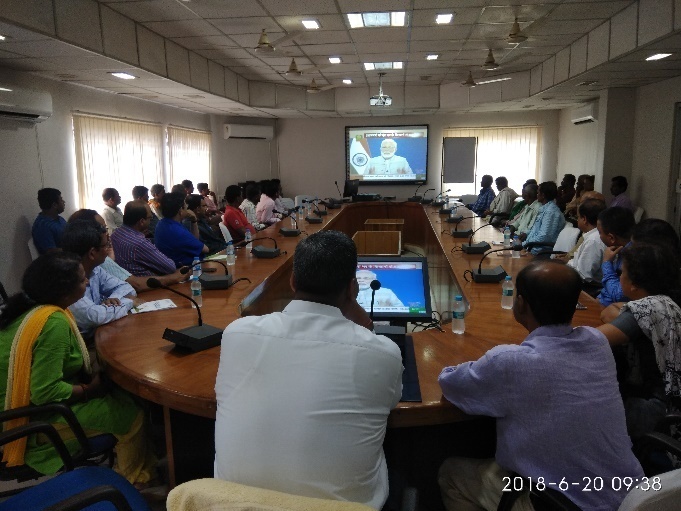 A National Workshop on "Sustainability of Indian Agriculture: Natural Resource Perspective with Special Reference to Water" was organized jointly by ICAR-Indian Institute of Water Management (IIWM), Bhubaneswar and ICAR-National Institute of Agricultural Economics and Policy Research (NIAP), New Delhi on 11th October 2018 at ICAR-IIWM, Bhubaneswar. 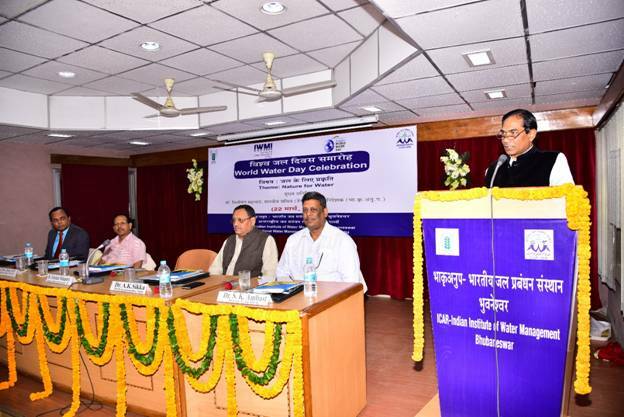 Shri Chhabilendra Roul, Hon'ble Special Secretary, DARE & Secretary, ICAR, inaugurated the Workshop and chaired the technical sessions. 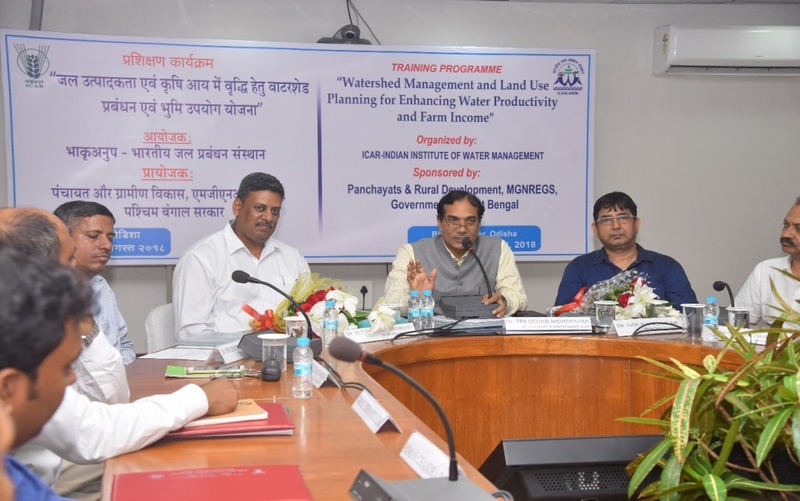 While addressing the participants, Shri Roul emphasized on need of agricultural sustainability indicators and appreciated the efforts of ICAR-IIWM and ICAR-NIAP in gathering the expert opinion on refinement of indicators of sustainable agriculture with special reference to water. 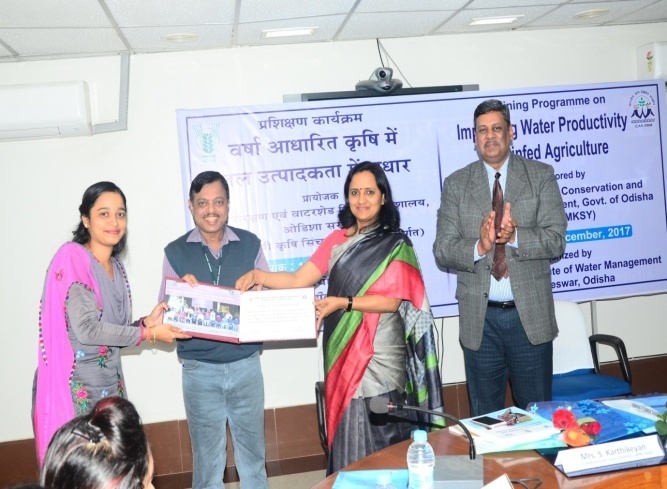 He delivered a presentation on "Sustainable indicator framework and related concepts" and stressed the need for identification of water related indicators which can be measured with high level of convenience and integrating the existing water indicators in to a single composite index addressing both quantitative and qualitative aspects of water management in agricultural sector. 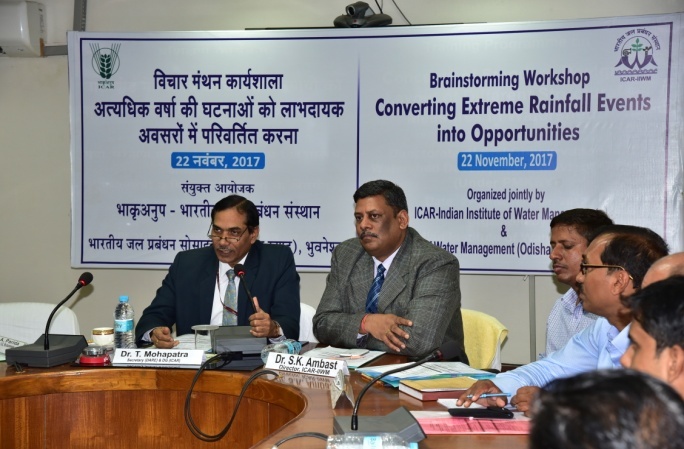 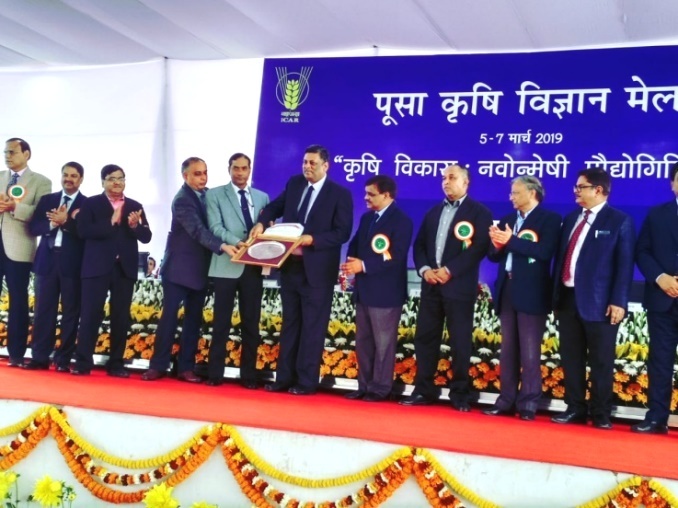 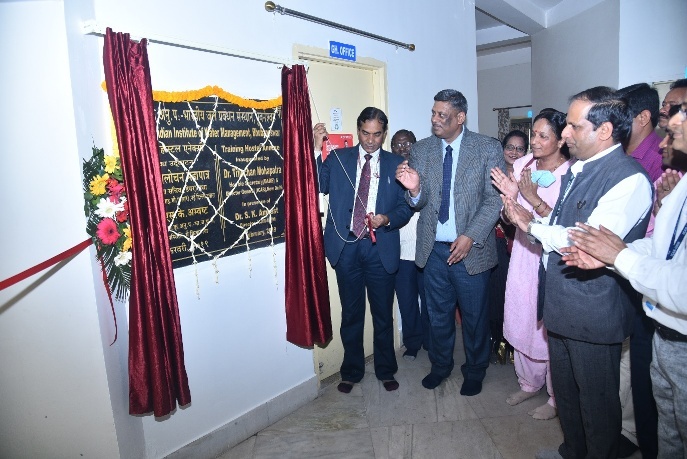 Dr. Suresh Pal, Director, ICAR-NIAP and Dr. S.K. 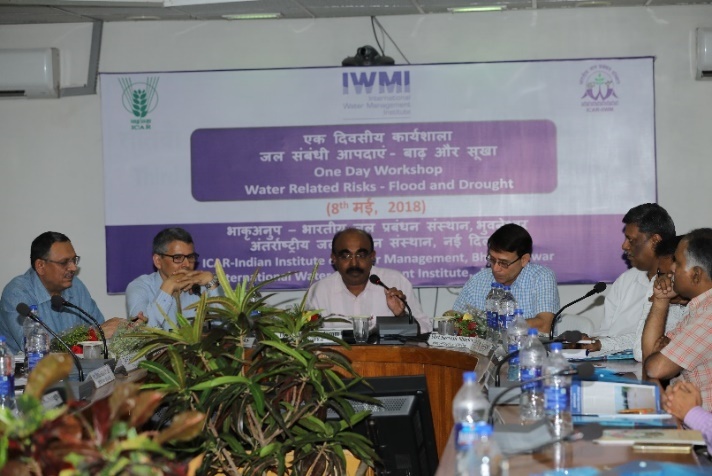 Chaudhari, ADG (SWM), NRM Division, ICAR gave brief background about the Workshop. 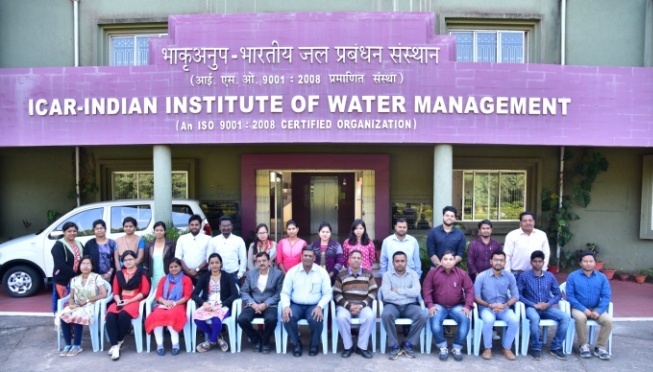 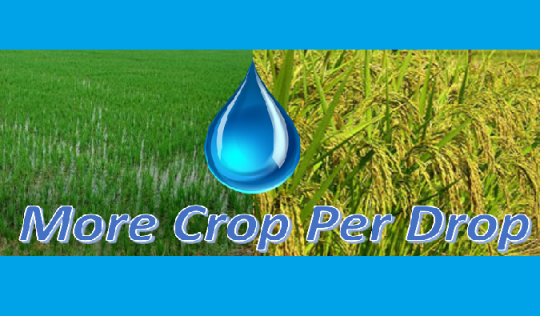 About 60 participants including invited speakers and delegates from NIH, HAU, PAU, MPKV, WTC, NGWTRI, CWC, CGWB, ICAR-IISWC, ICAR-CRIDA, ICAR-CSSRI, ICAR-CIFA, ICAR-CIWA, ICAR-IIHR-CHES, ICAR-CARI and ICAR-CTCRI participated in the Workshop and presented their views on the concept and methodology for selection and prioritization of water related indicators which would pave way towards sustainability of Indian agriculture. 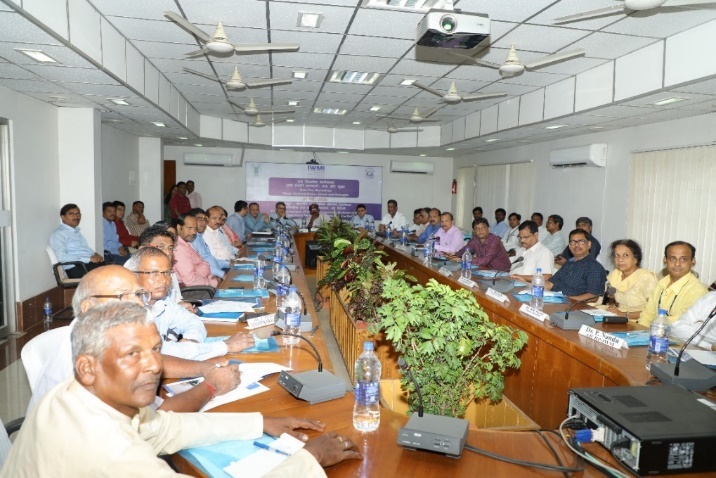 In total, 38 water related indicators have been finalized based on the deliberations of the Workshop. 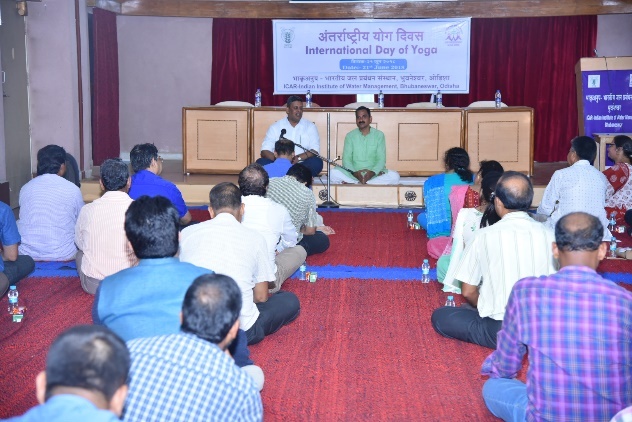 Earlier, Dr. S.K. 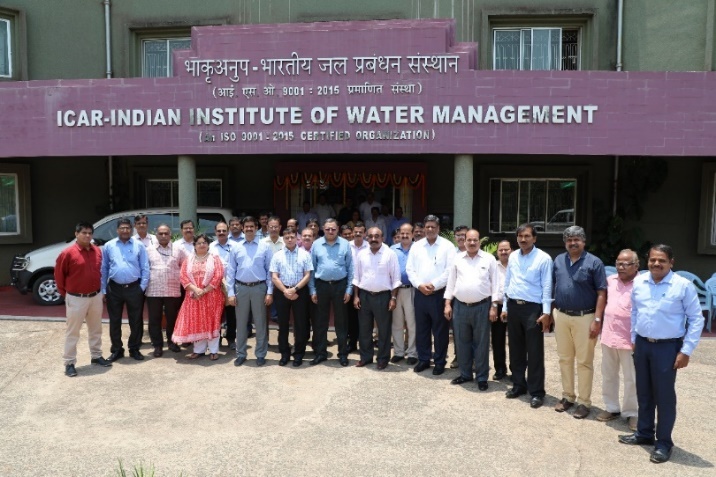 Ambast, Director, ICAR-IIWM welcomed the Chairman and expert members. 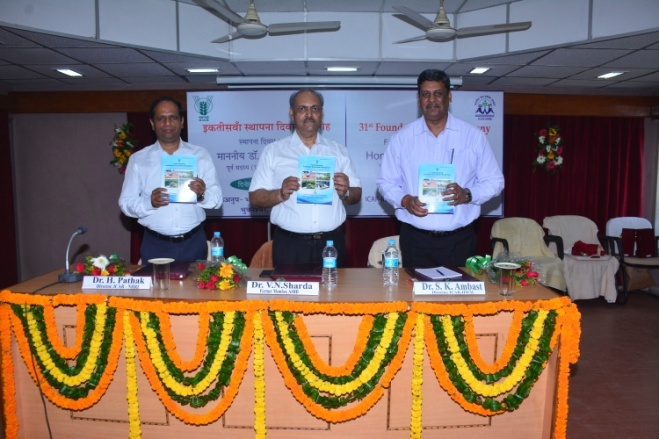 At the end, Dr P.S. 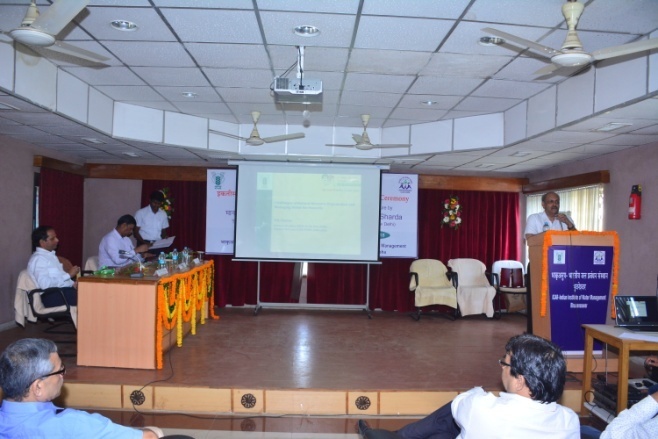 Brahmanand, Principal Scientist presented the vote of thanks.